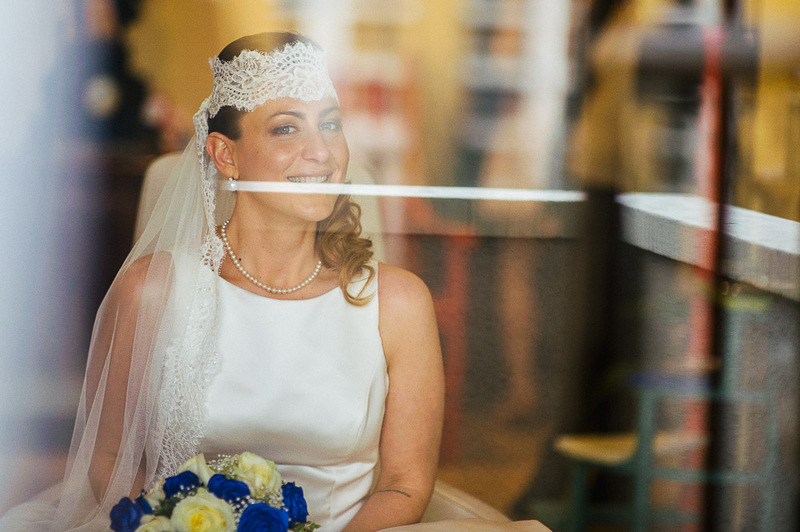 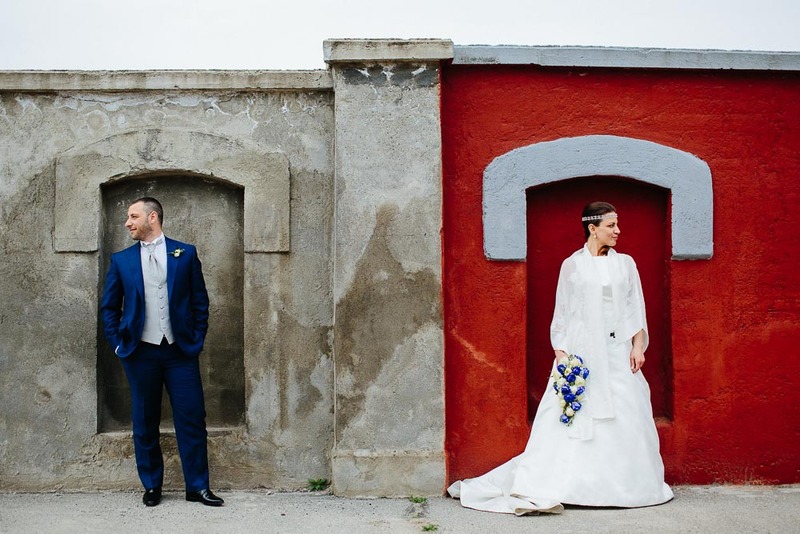 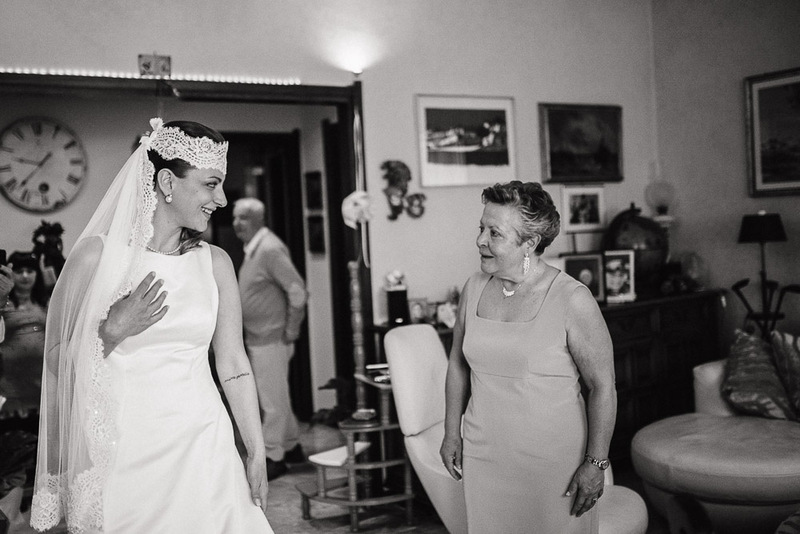 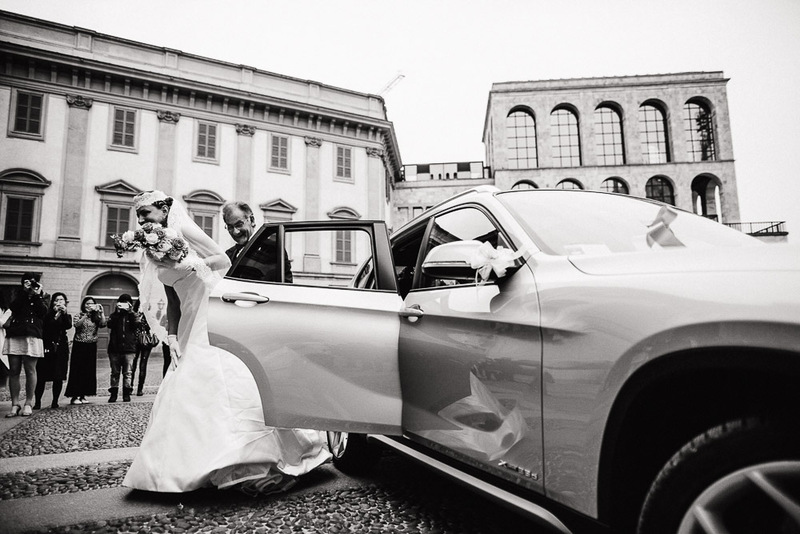 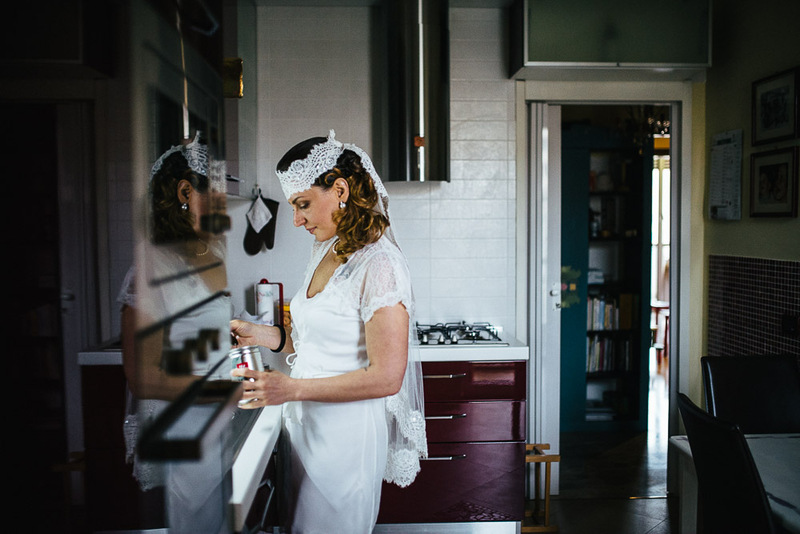 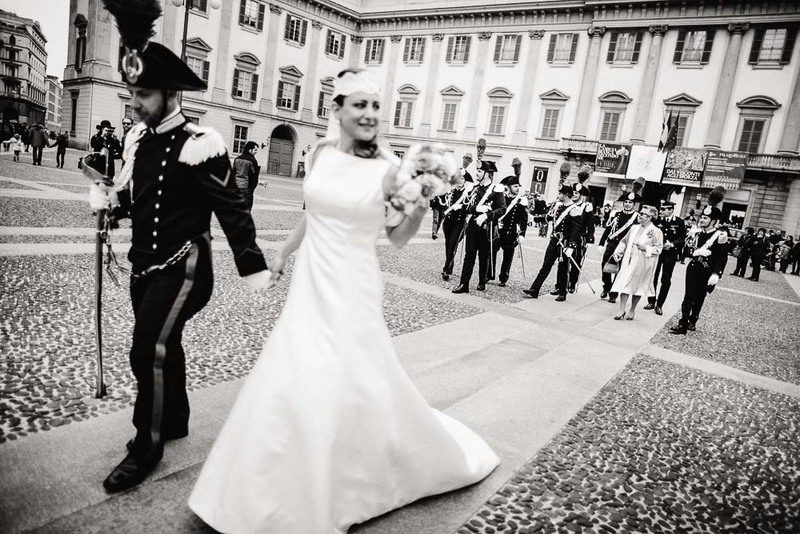 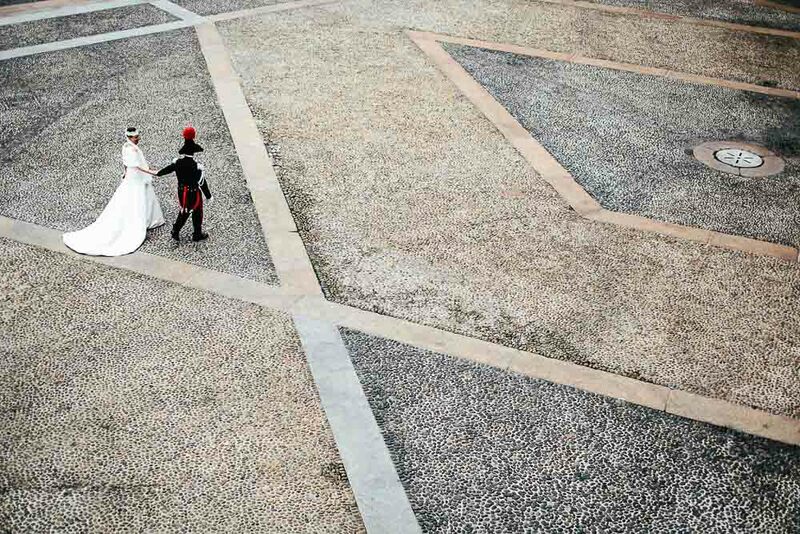 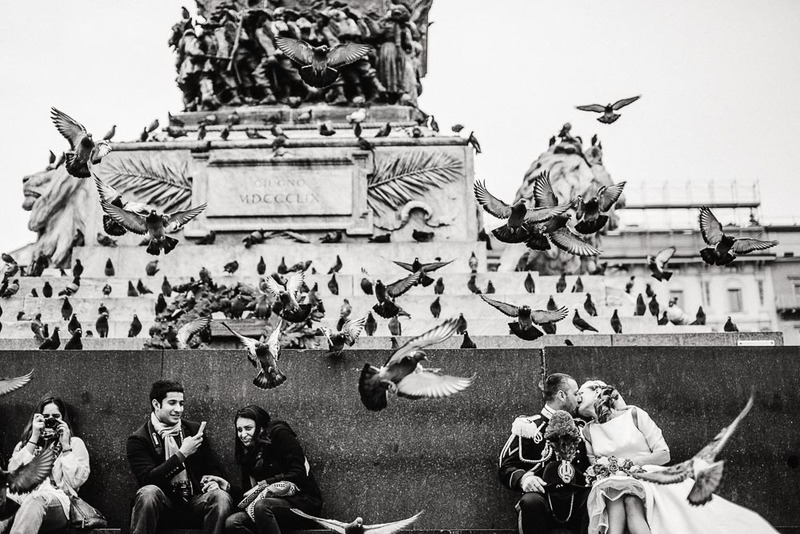 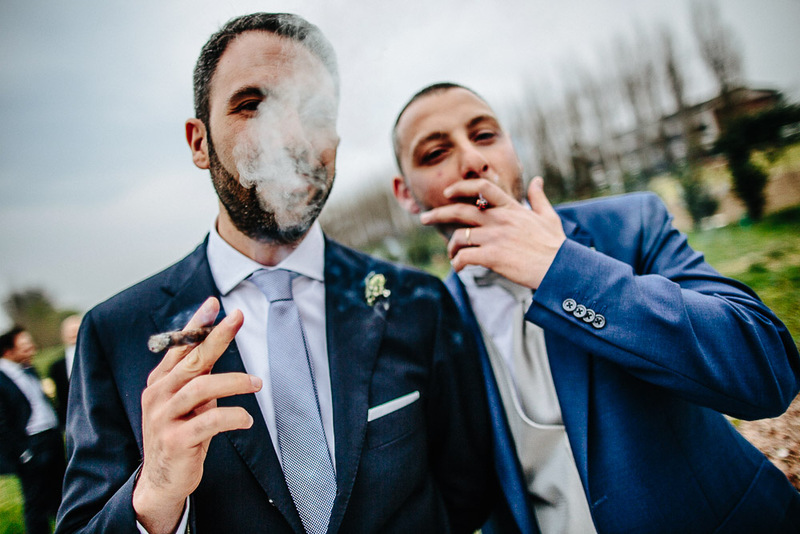 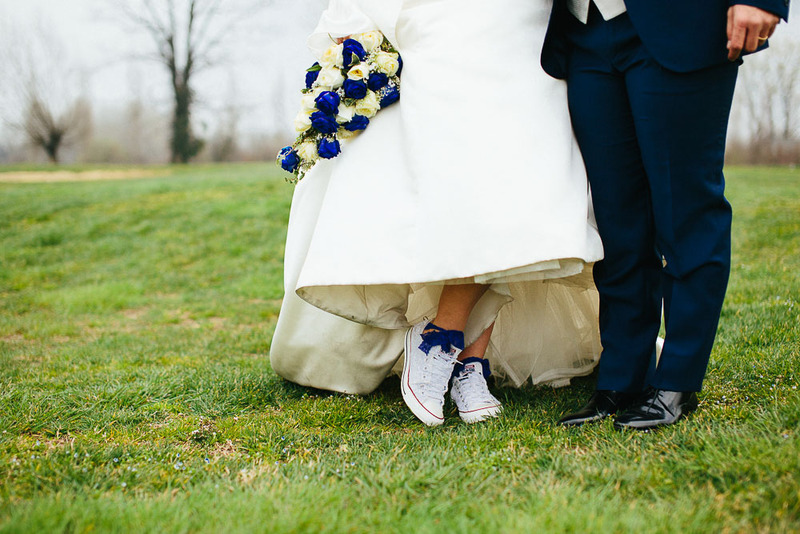 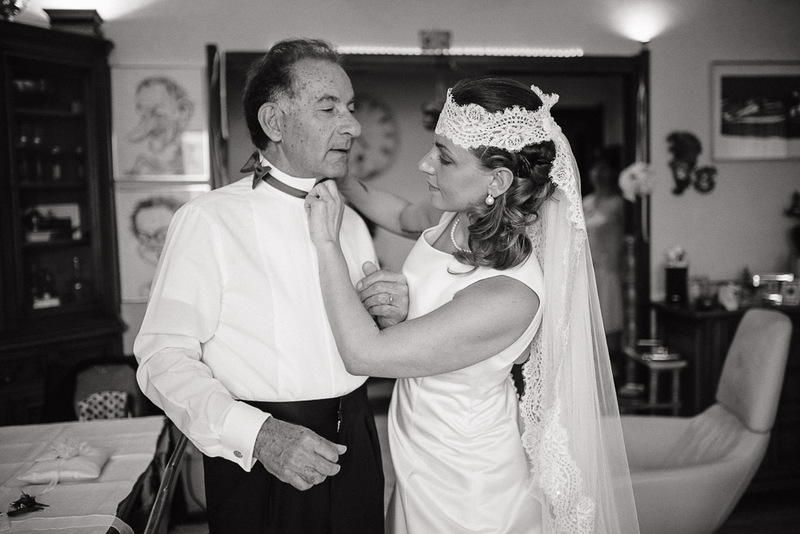 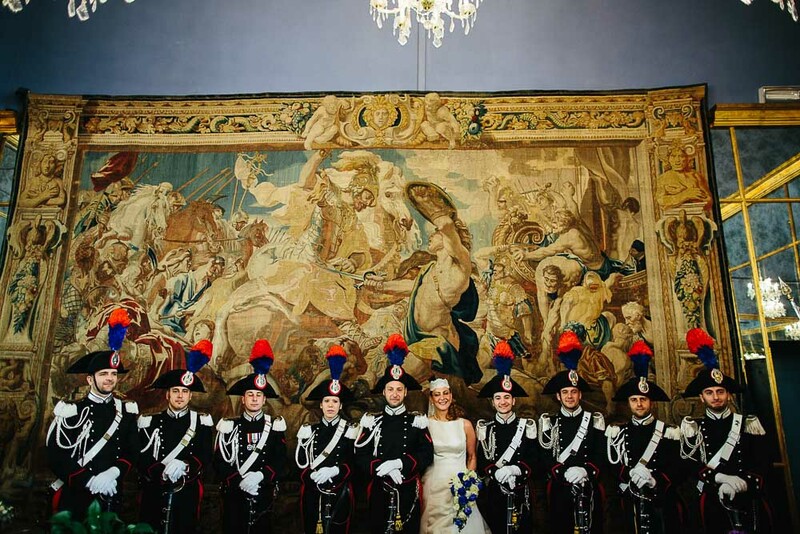 This was not directly one of my weddings, but a Francesco's one. 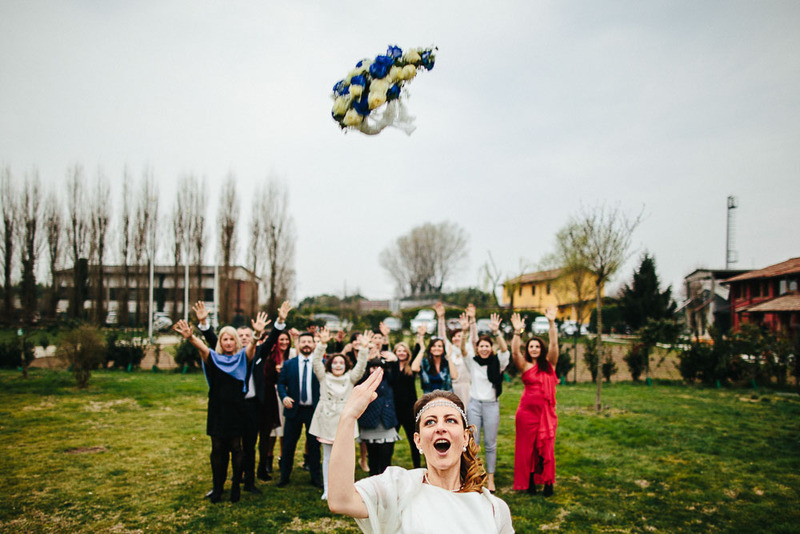 and we join often each other weddings, share help, awareness and fun. 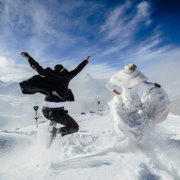 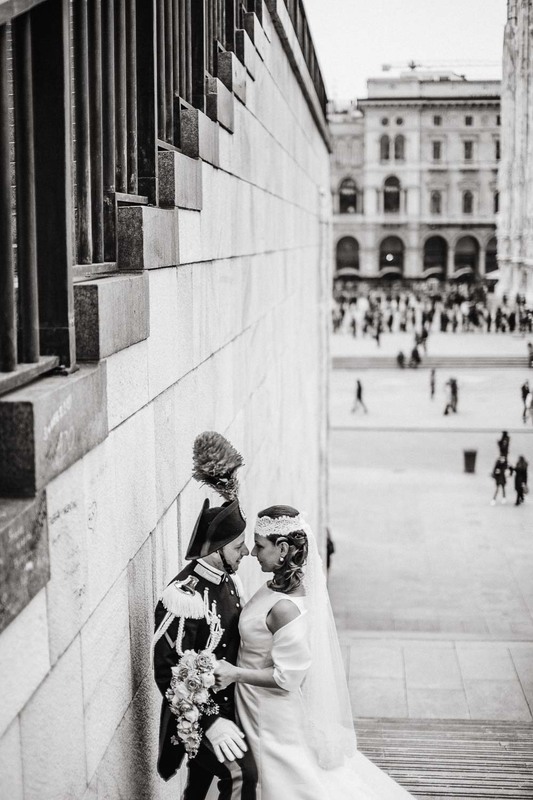 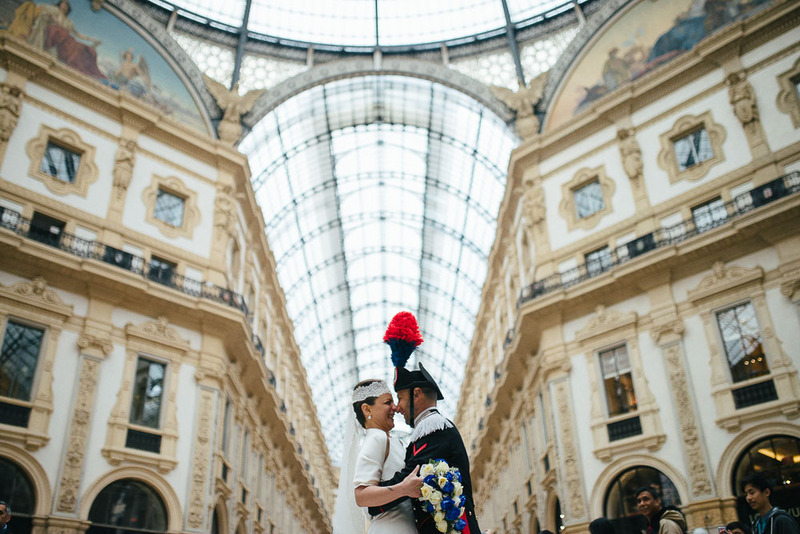 So just after a week of the wedding in Cortina d'Ampezzo, we are again together in Milan. 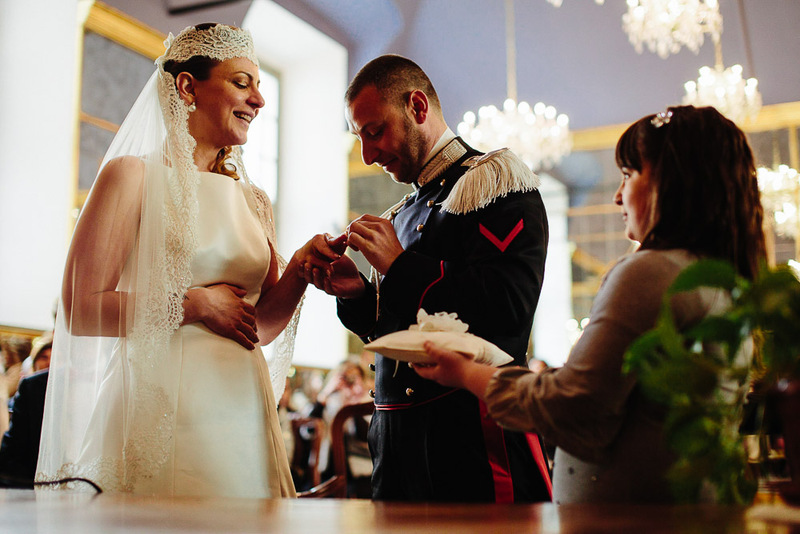 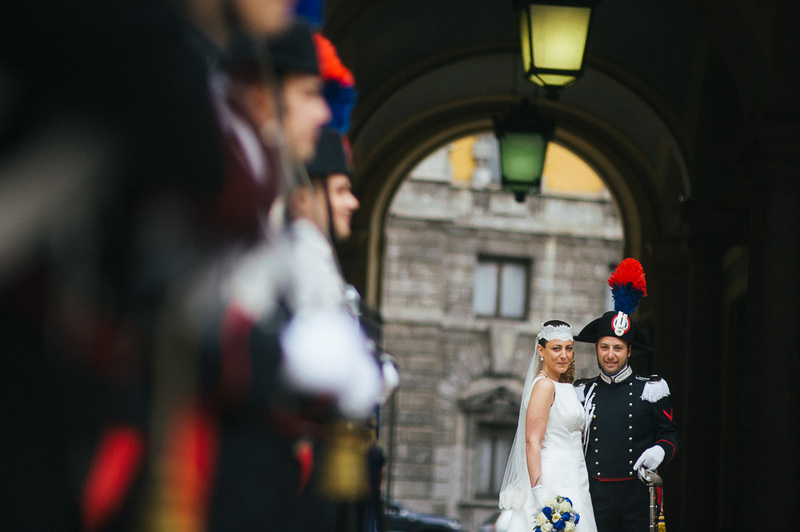 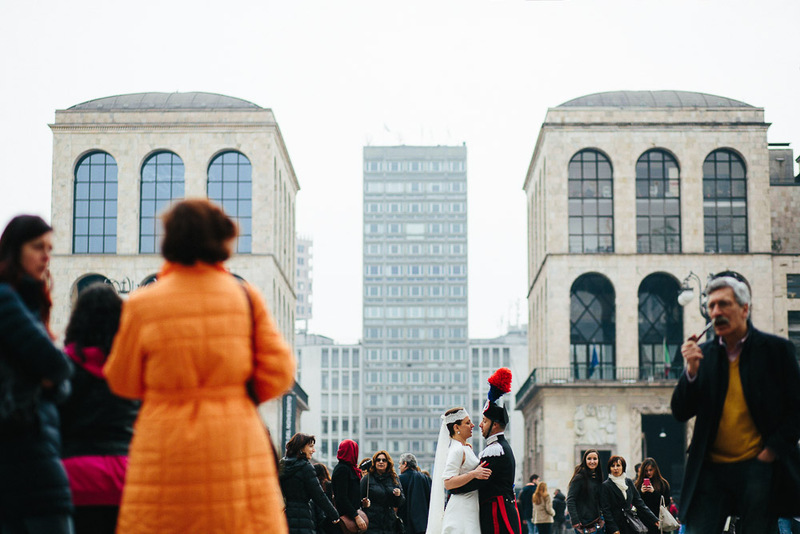 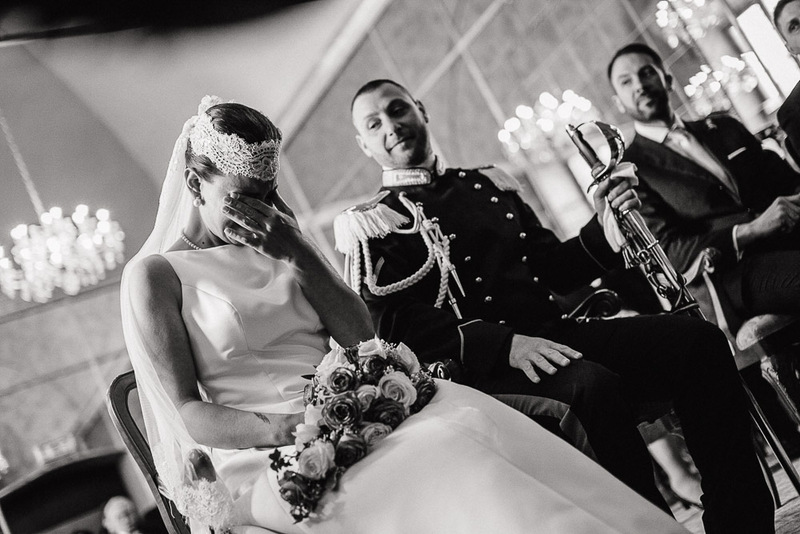 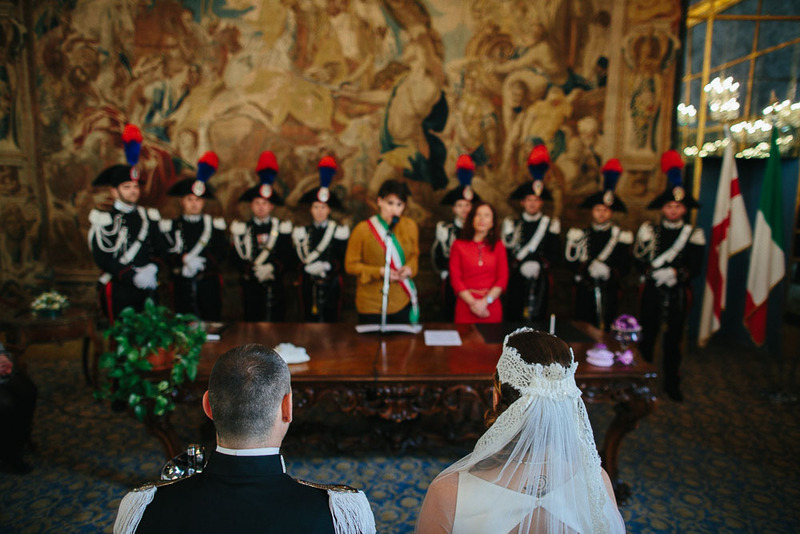 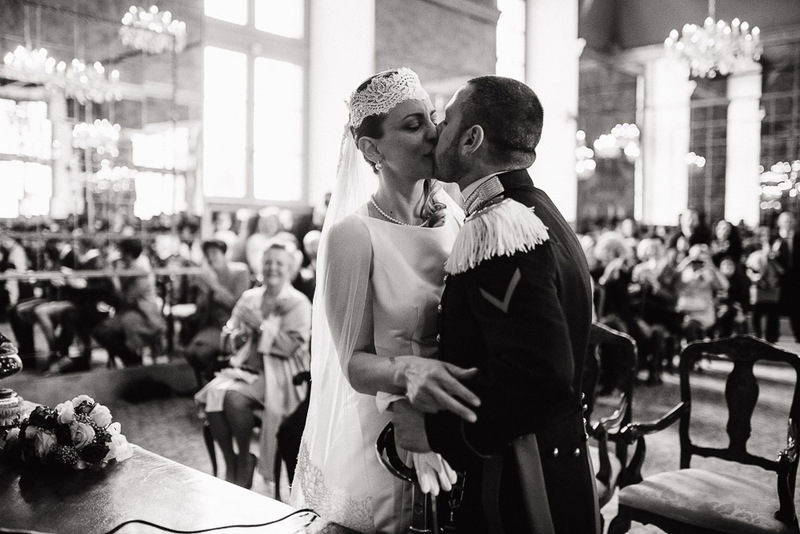 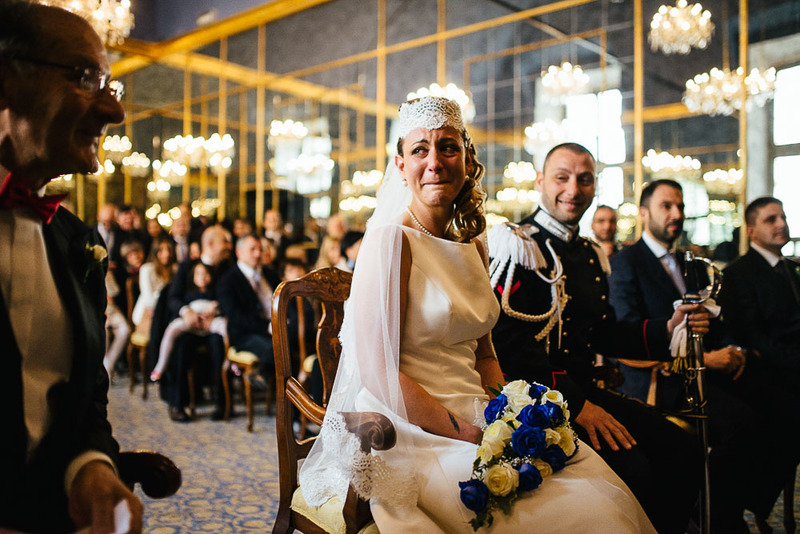 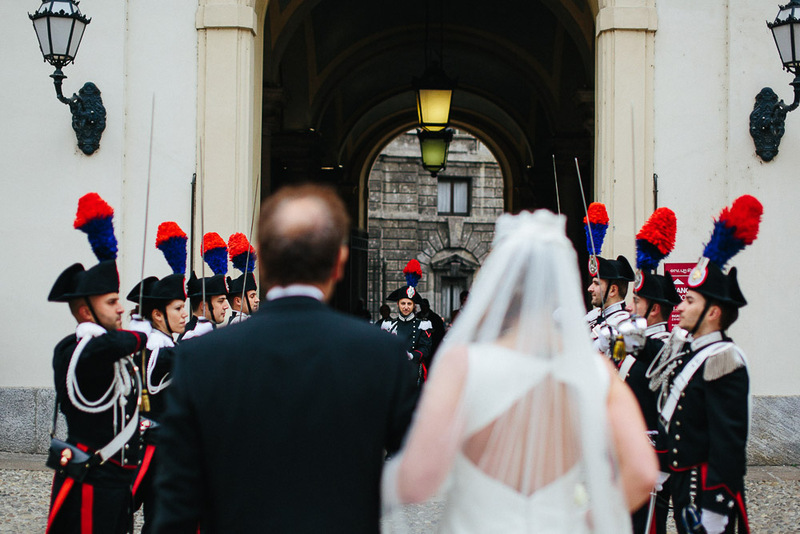 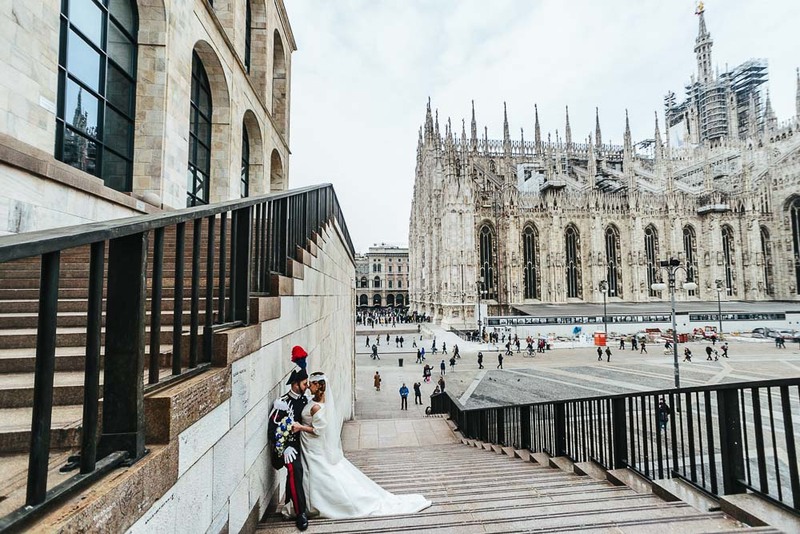 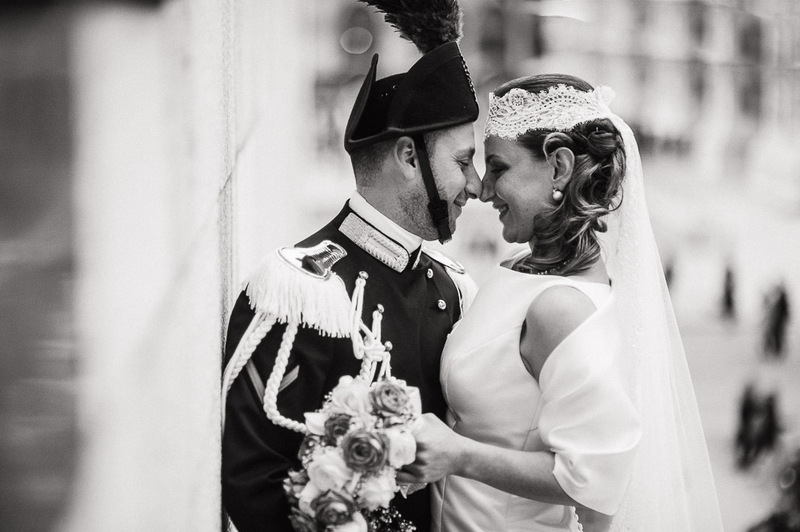 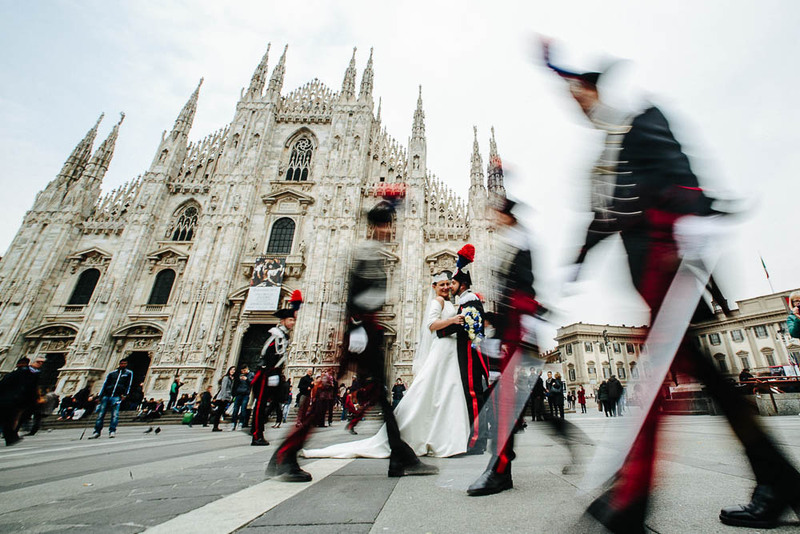 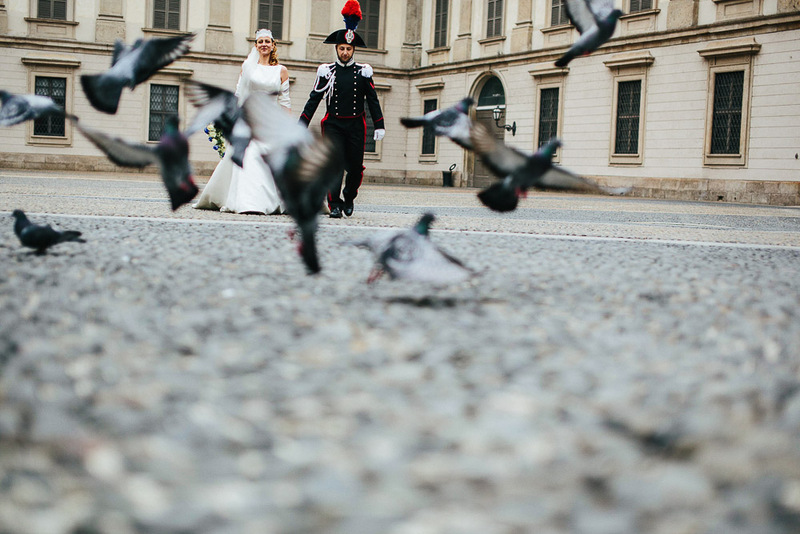 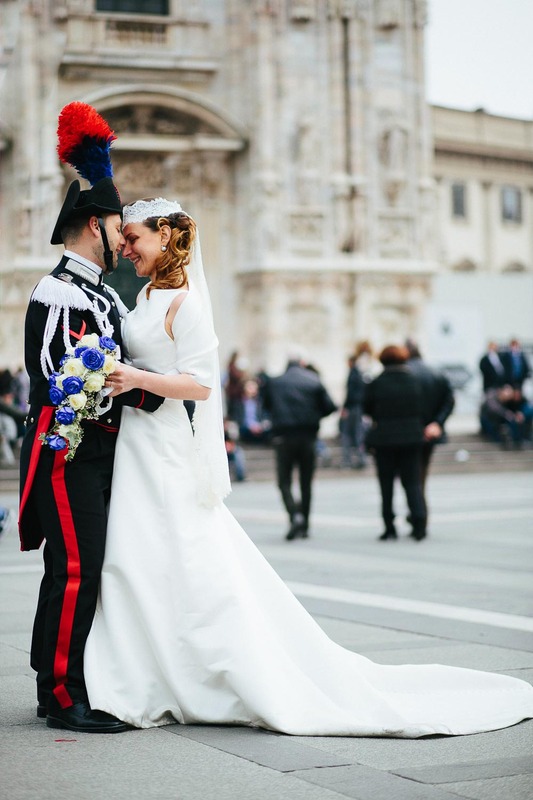 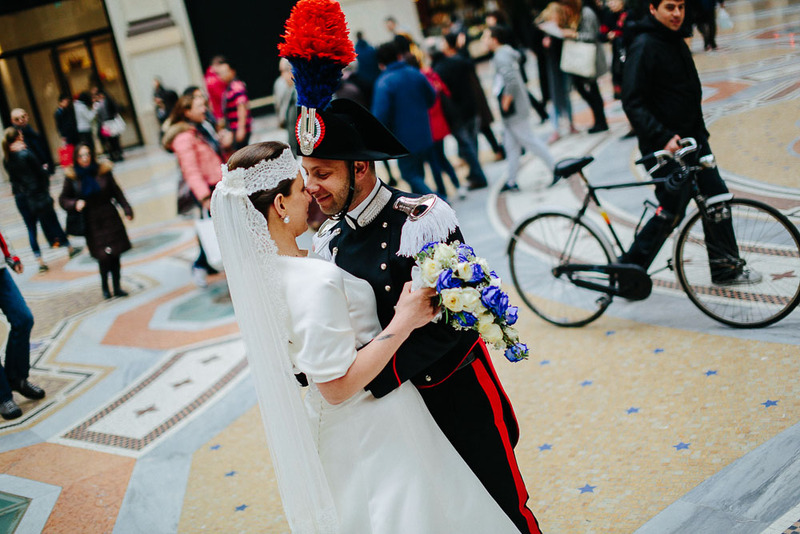 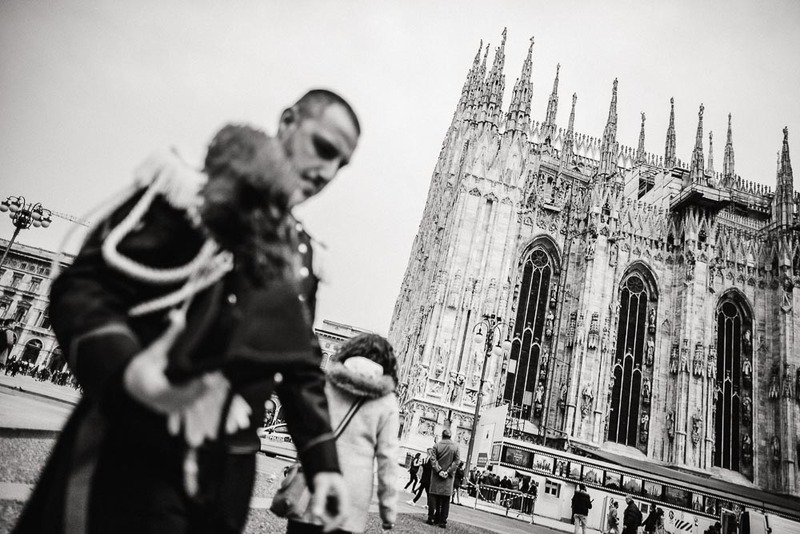 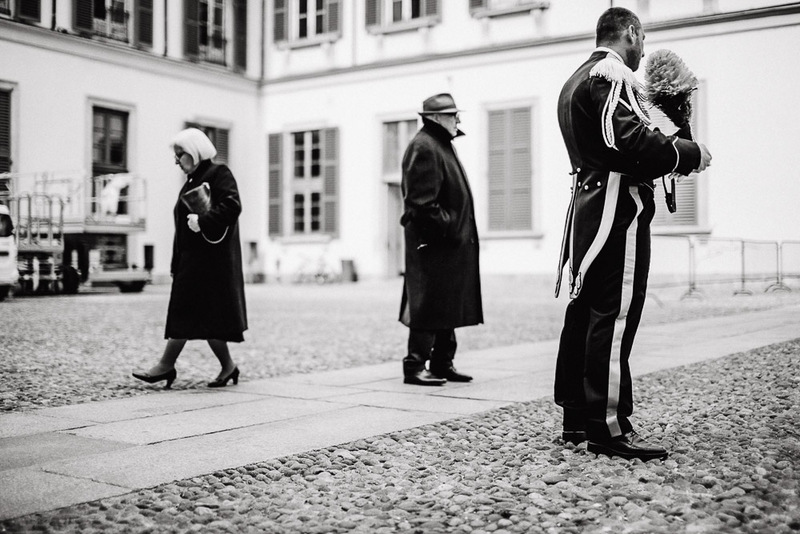 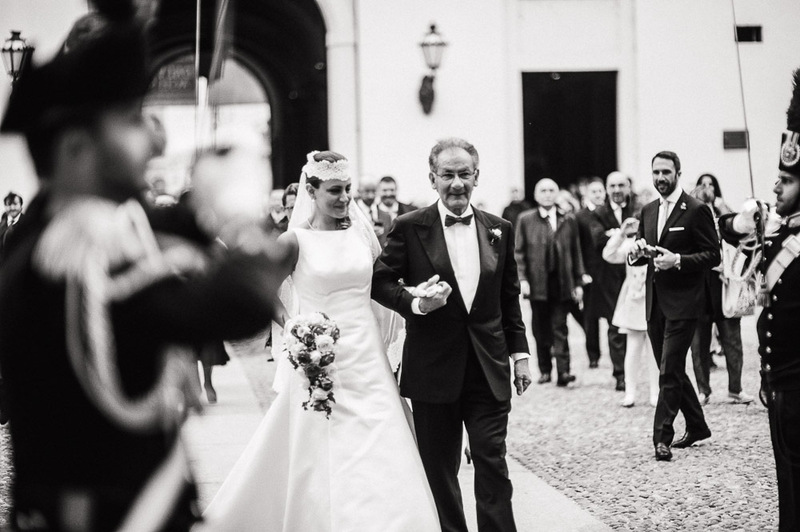 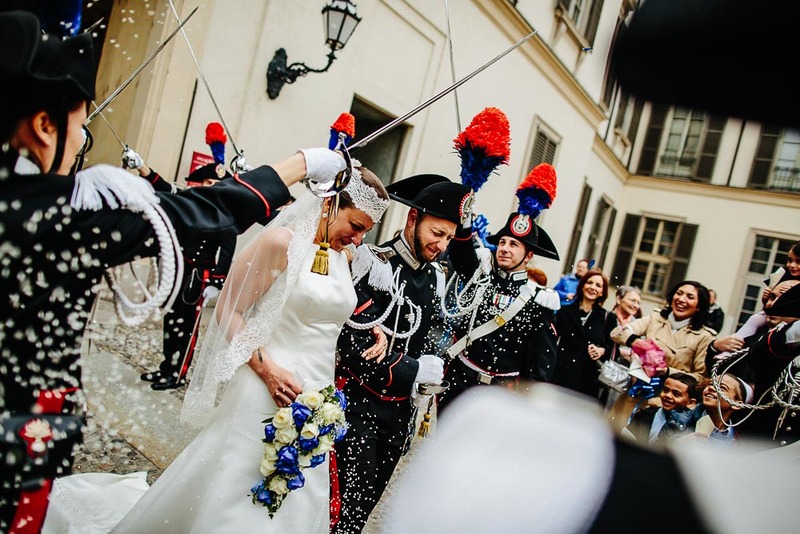 Roberto, the groom, part of the Carabineri corp, and Marianna the bride got married in the Milan city hall "Sala degli specchi". 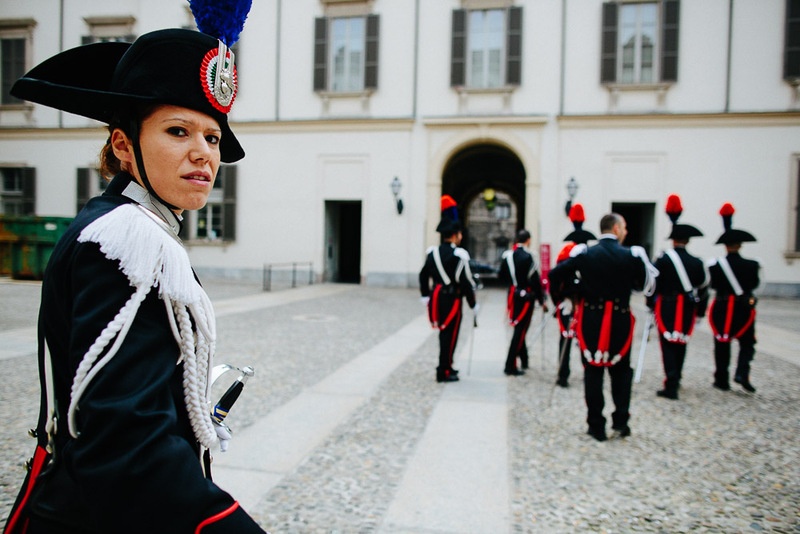 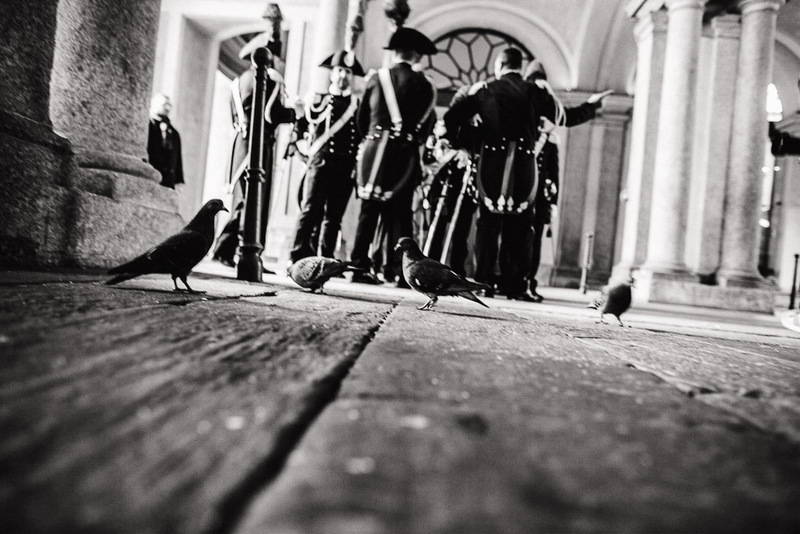 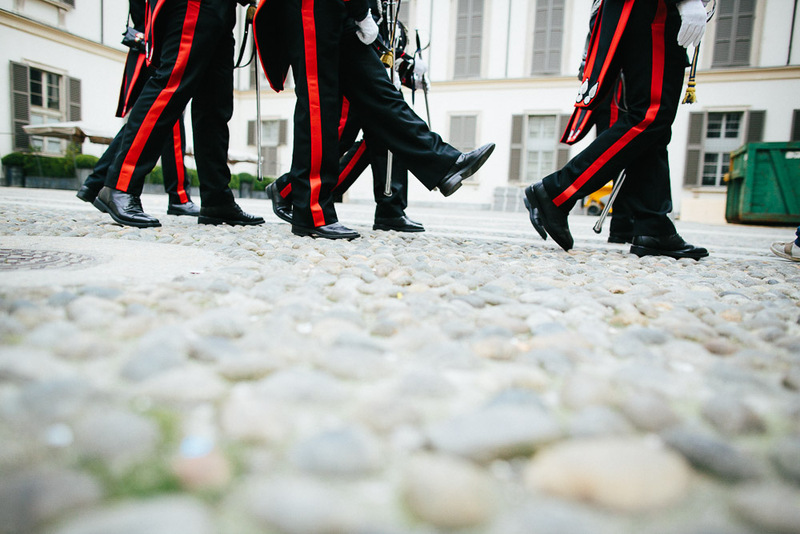 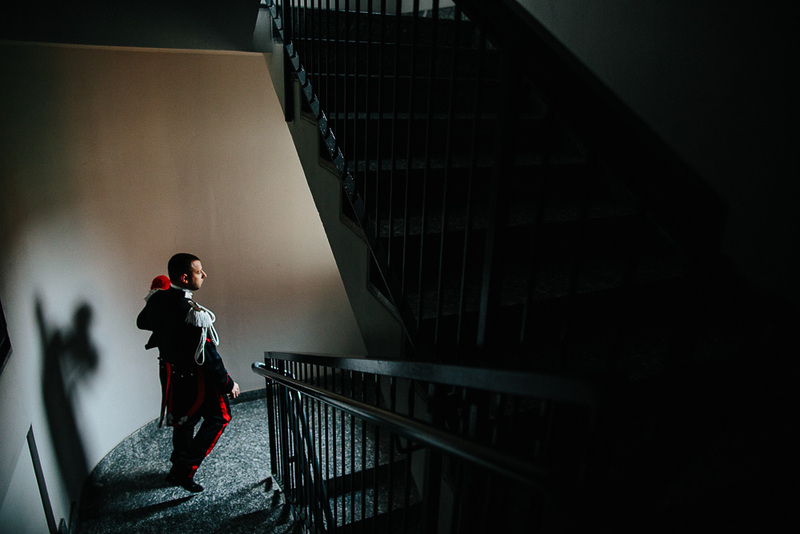 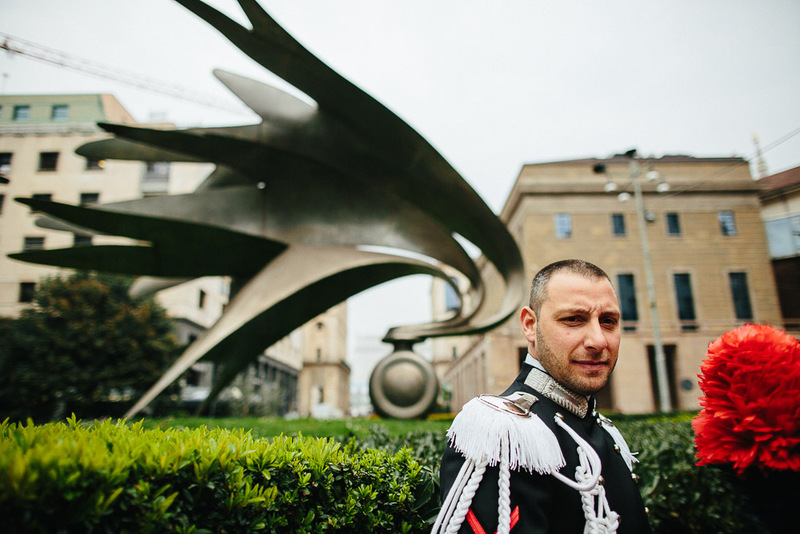 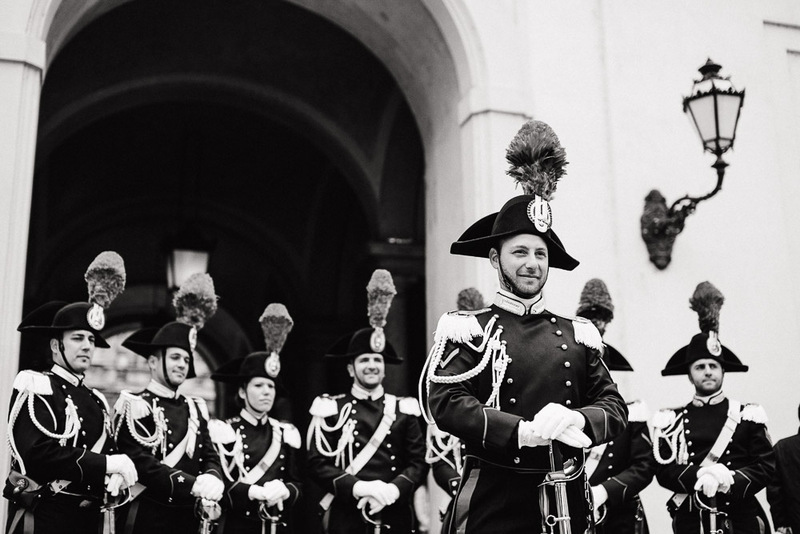 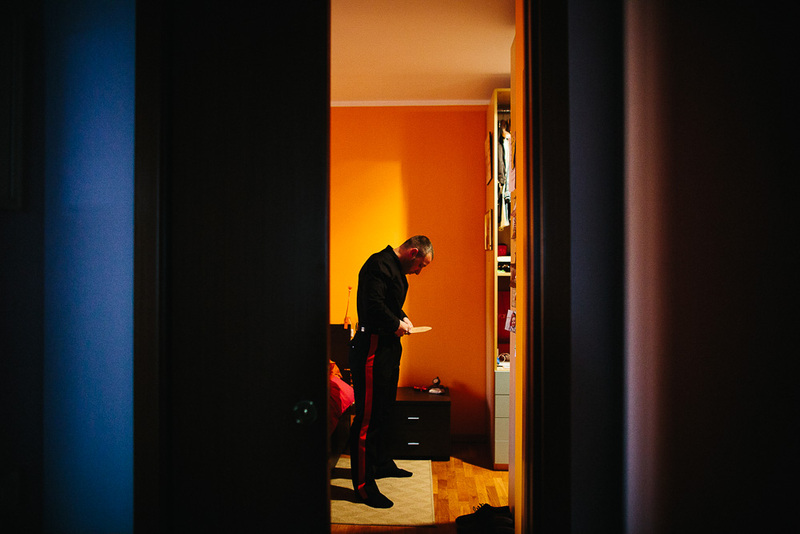 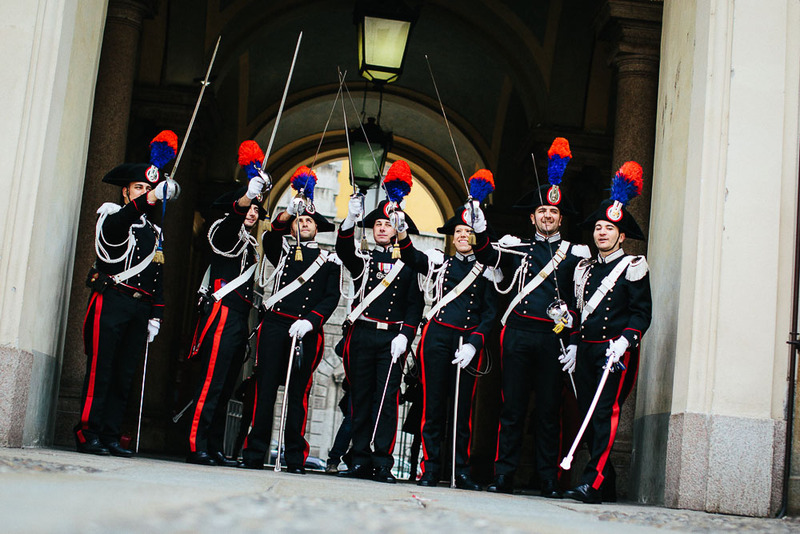 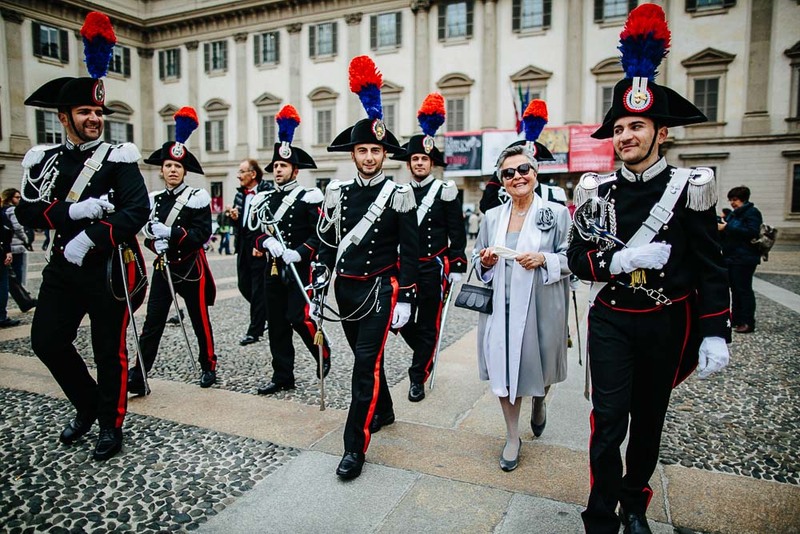 All day photographing Roberto and his colleagues Carabinieri was really exciting and fun. 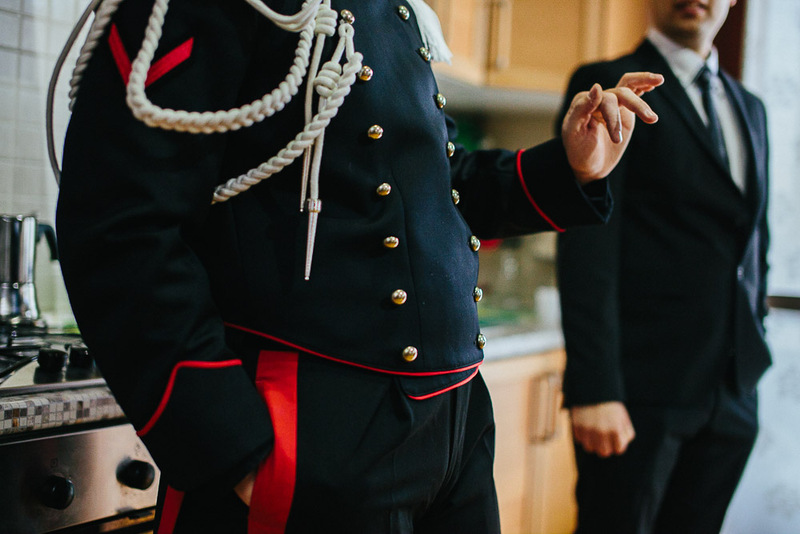 The uniform is very beautiful and characteristic. 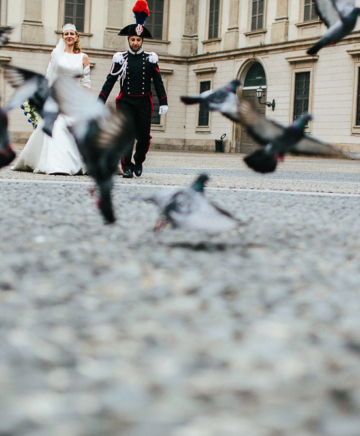 It 'very easy to find ideas to make good photos with these colors. 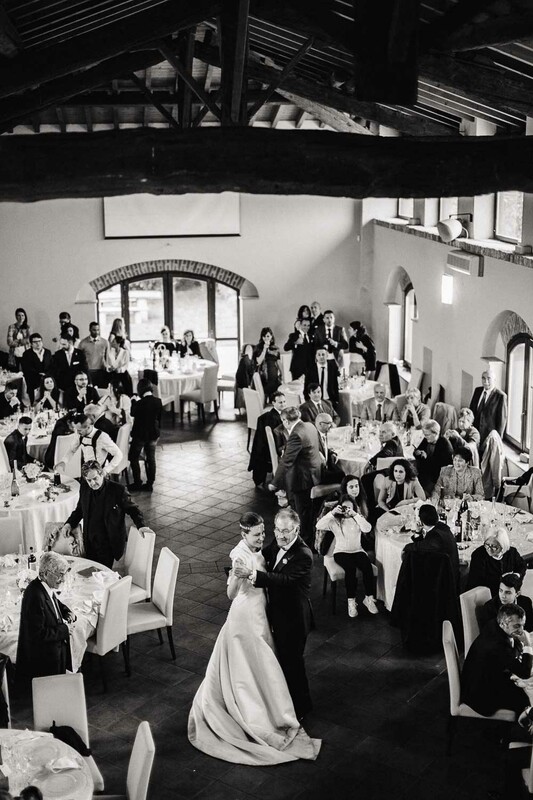 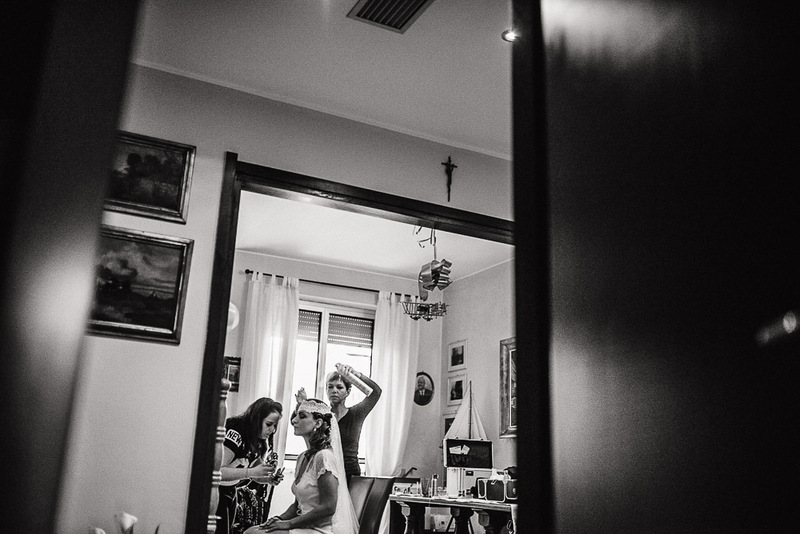 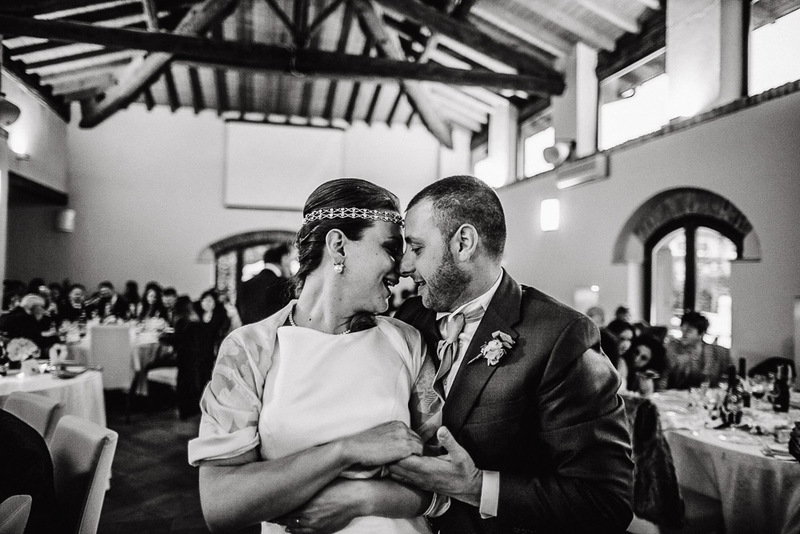 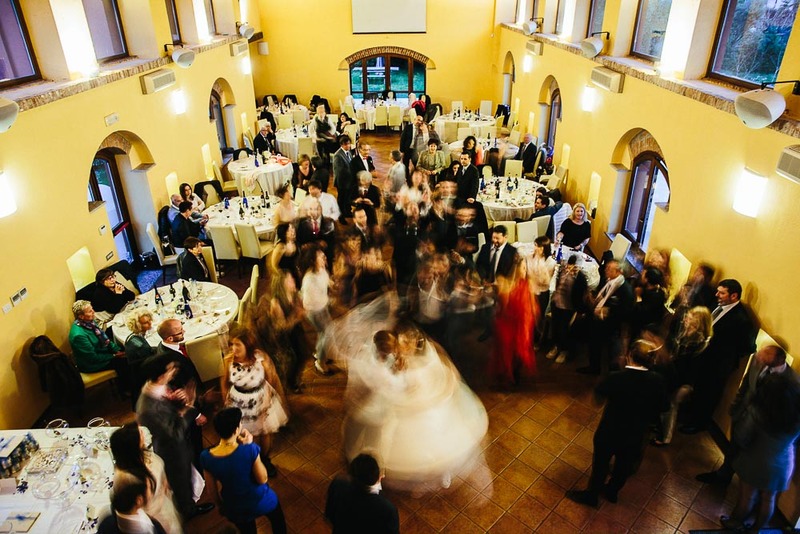 The reception in the most unconventional place you can think, the San Vito Golf Club in Gaggiano not far away from Milan downtown. 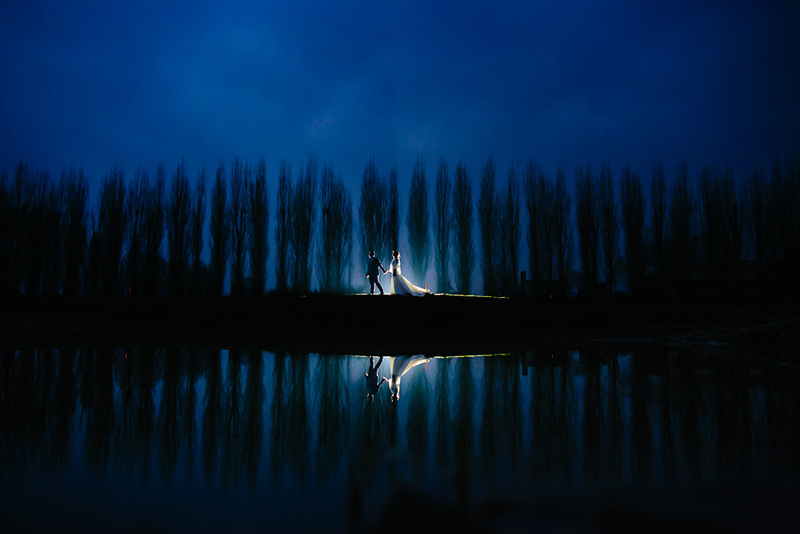 the bare trees from the leaves were not beautiful to look at, but at night everything became magic.